It’s time to get the pool of your dreams. 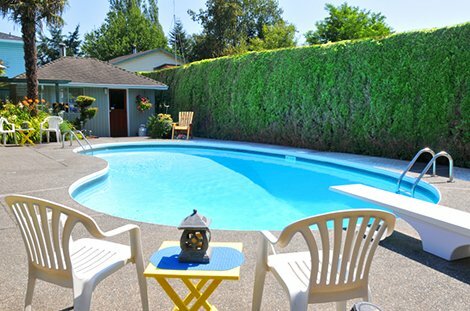 Pro Pool and Spa makes it possible and affordable to get the pool you’ve always dreamed of having. From simple hot tubs to built-in spas, you’ll find exactly what you’re looking for. Give us a call today and let an experts help you choose the perfect spa. It doesn’t matter if you want a small spa on your back deck or you want to make a family fun center around your pool at your hotel, we can handle any project. 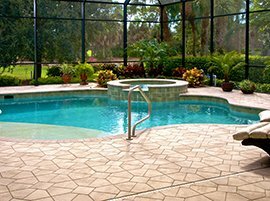 With highly trained and experienced technicians on staff, Pro Pool and Spa can help with any problem from questions about water, supplies or heater and filter repair. We know how hard it can be making a major decision like a pool or spa. Our team has years of experience and help you weed through the many choices and options. Whether you need a new design for a city park, commercial pool, a spa for a community rec center or you’re just looking for a pool for your backyard or a hot tub for your sun room, we’ll make it easy. On the aesthetic side, Pro Pool designs and installs kidney-shaped, as well as rectangular and L-shaped pools, and waterfalls and fiber optics to make them seem like a true oasis. We create spas in a wide variety of shapes, sizes and colors to work with existing back porch décor or match an existing swimming pool. Our design team even offers complete renderings in 2D and 3D so you can see exactly what your new, beautiful addition will look like. We can help you plan down to the smallest details – even chairs, tables and lighting that match your new setting. We know exactly what it takes to get it done right and to make sure it fits your budget. Give Pro Pool and Spa a call today and start enjoying your new pool and spa this summer. Pools are a wonderful central area for play and excercise. A spa, on the other hand, is the best way to relax and rejuvinate your entire body. 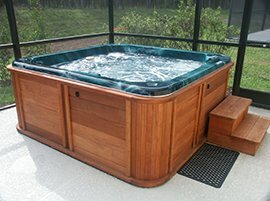 Pro Pool and spa can help you choose a small 4 person hot tub for your outdoor deck or patio or install a built in commercial spa for your hotel or rec center. Don’t wait-you deserve it. Contact us today! Choose the size of your new pool. Pro Pool and Spa can design pools to fit any location and environment. From simple, small, backyard pools to large olympic pools with built in lights and water features, we can do it all. Our expert designers and installers can handle any size project. It’s time to add that pool you’ve always wanted! 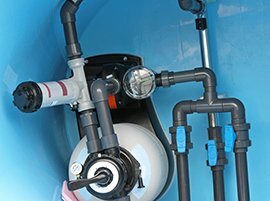 Durable, built to last and installed with care, all of our pools and spas include a warranty on both equipment and installation so you know you’re getting something you can count on. 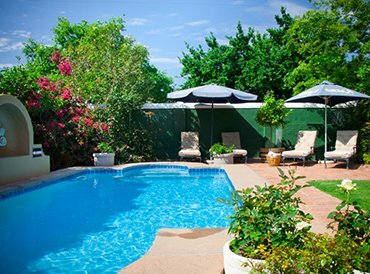 Relax and enjoy your new pool or spa knowing that we will take care of you. Contact us any time with question, maintenance requests, cleaning supplies or general issues. Pro Pool and Spa has the widest selection available and our design experts can even help you build your own custom pool or spa. 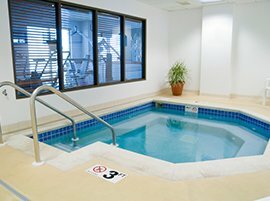 Whether it’s a pool or hot tub for a residential setting, pools and spas for apartments or complete water parks, Pro Pool and Spa makes it easy.